It's taken a good few months but we've finally finished packing and are ready to set off on our travels around South America! Rio is our first stop, and we couldn't be more excited to start our trip in Brazil's Carnival season. We've had to pack our bags to accommodate quite a variety of climates whilst keeping them small and light (which is a challenge). Our fully packed bags are below. 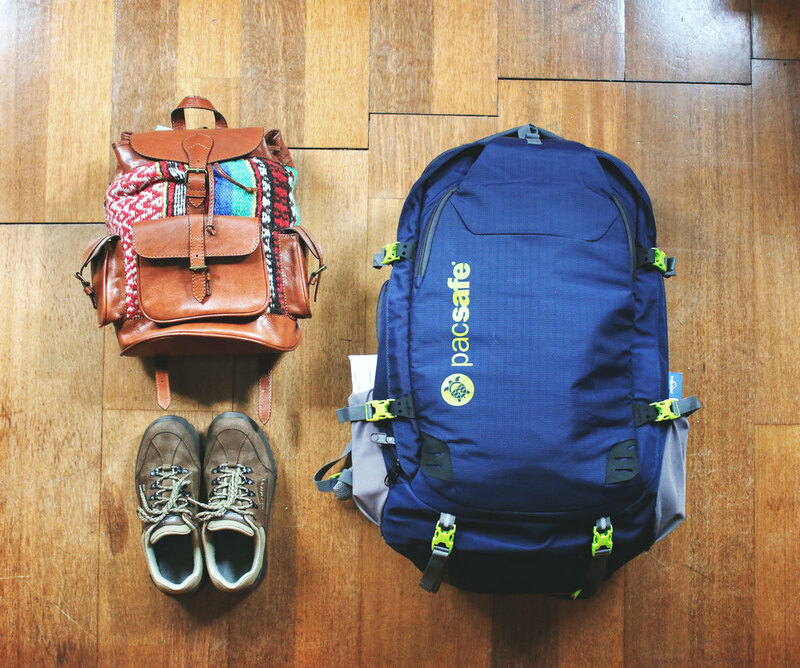 We both went for the PacSafe VentureSafe but at different sizes (Joe's 45L, Stef's 55L). 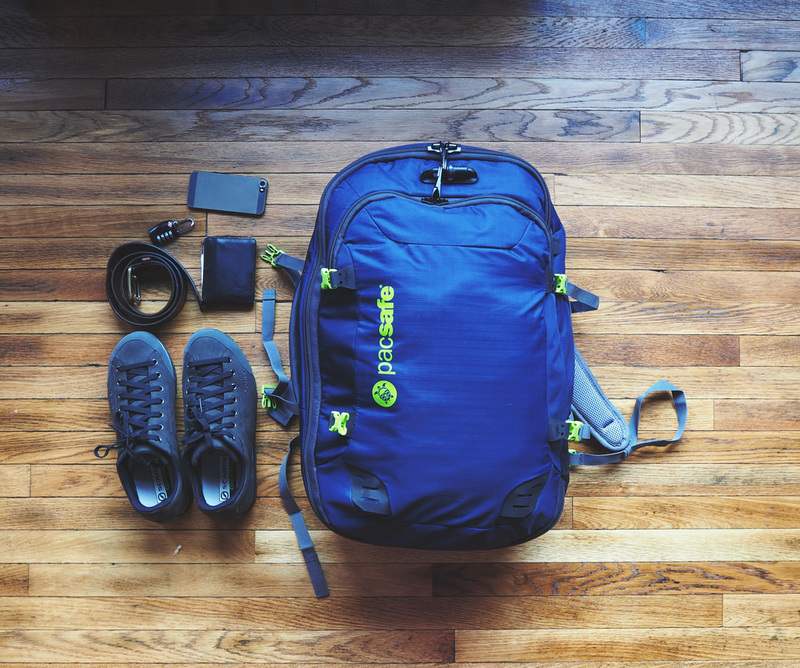 They feel like really good quality bags with great safety features, and should stand the test of our 8 month trip and beyond.